Our next Sewing Day is on Friday 13 March , 9.30 at St Lukes Anglican Hall. from last month bring them along for show and tell. 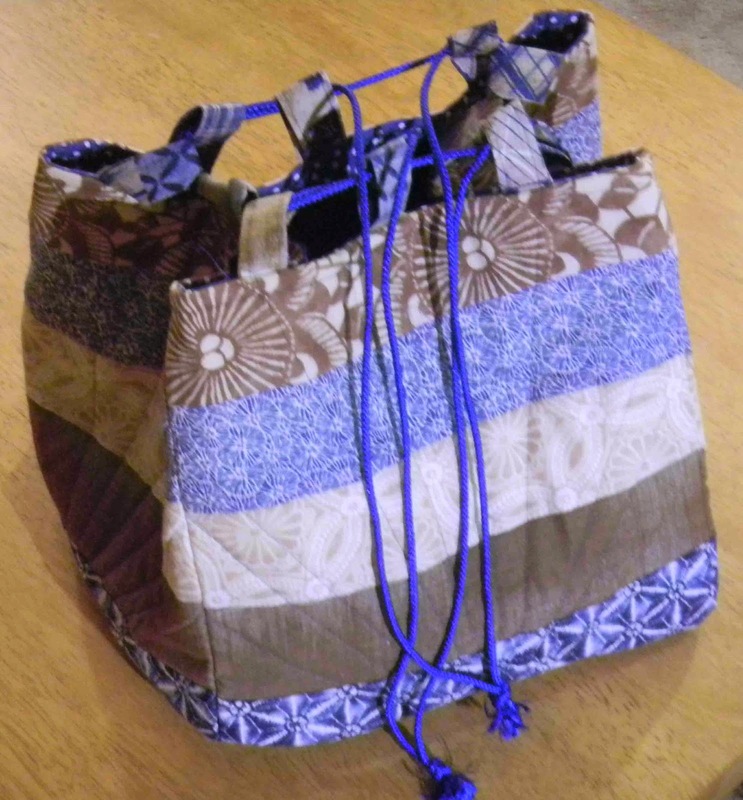 This bag uses 5 square blocks (any size) ... I used some left over 10ins blocks. It is very quick and easy to make !!! I’ll show you how on Friday. and your usual sewing kit.